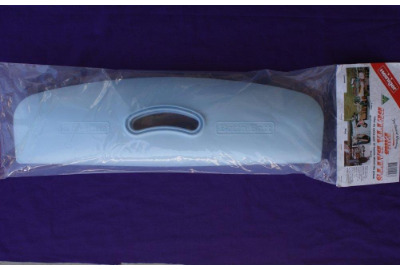 Made from super tough, lightweight polyethylene. Great for those times when you have difficult materials to pick up such as wool, lawn clippings, plant trimmings, leaves, lathe turnings and sawdust. A hundred and one uses around the farm and home. Easy entry in damp, sticky wool. A favourite in crutching cradles. 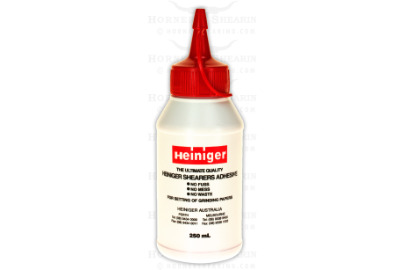 For Left Handed Shearers, these quality steel tempered combs fit any wide gear handpiece including brands such as Heiniger, Lister, Oster, Sunbeam and, of course, Beiyuan. 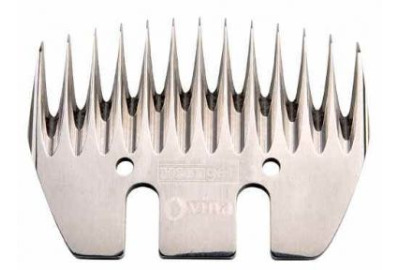 This comb is Heiniger's biggest selling comb and there is a reason for that. It is run in and has all the points thinned out and rider grooves as well. 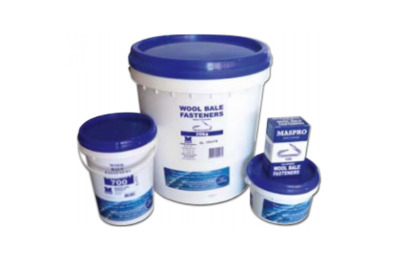 It is 6mm bevel and is 94.5mm wide which suits all types of sheep and most conditions. 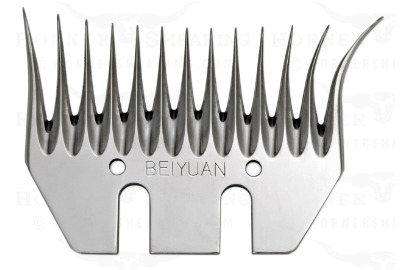 A multipurpose comb. Convex design ensures quick, easy entry for shearing, crutching or dagging. 93.5mm with a long bevel. 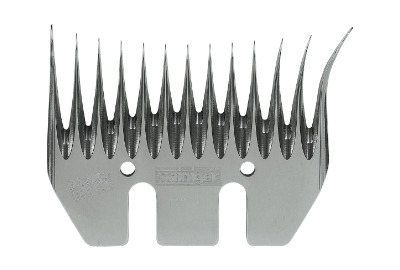 The Wicked is the most popular fine wool comb that is proven to provide high tallies on all types of fine wool sheep. 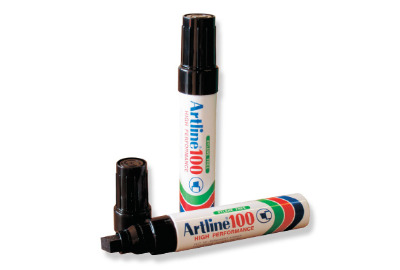 3.7 mm thick - ideal to use on any thickness comb. The diamond cutter is suitable for all types of sheep. Parallel ground to ensure even tension and easier precision re-sharpening.